 This guide provides information for faculty/instructors concerning all reserve materials that are held behind the desk in a library, regardless of format (books, DVDs, etc.). To place materials on reserve at another library, please contact that library directly. Submit the Reserve Request Webform to request that library-owned materials (books, DVDs, etc.) be placed on reserve. The Reserve Request Form (MSWord) and bibliography may also be dropped off at the reserve location or sent through campus mail. Please bring personal copies to the appropriate reserve location with the Reserve Request Form (MSWord). Copies of the form are available at the service desks for your convenience. Reserve requests are processed in the order received. We recommend submitting requests well in advance, particularly near the beginning of the semester. Please submit a separate form for each course. Please review your reserves lists in the Library Catalog the week before the semester begins, so we can resolve any discrepancies before they cause problems for your students. The Library is happy to look into acquiring new books, DVDs, etc. to be placed on reserves. Books and other print materials are ordered by the processing staff for the reserve location you select. Simply submit the Reserve Request Webform as usual, including the books you would like the Library to acquire along with any Library-owned materials. DVDs and other media are ordered by the Acquisitions Department of the Library. To request media purchases, submit the Video Purchase Request Webform, filling out the "Course Information" section at the bottom of the form to have it placed on reserve. See Library Acquisitions - Media Information for more information. Please note that it can take weeks or months for materials to arrive and be processed. Please submit purchase requests as early as possible. Bookings for classroom showings of DVDs cannot be created by the Undergraduate Library staff until the item has been received and cataloged.